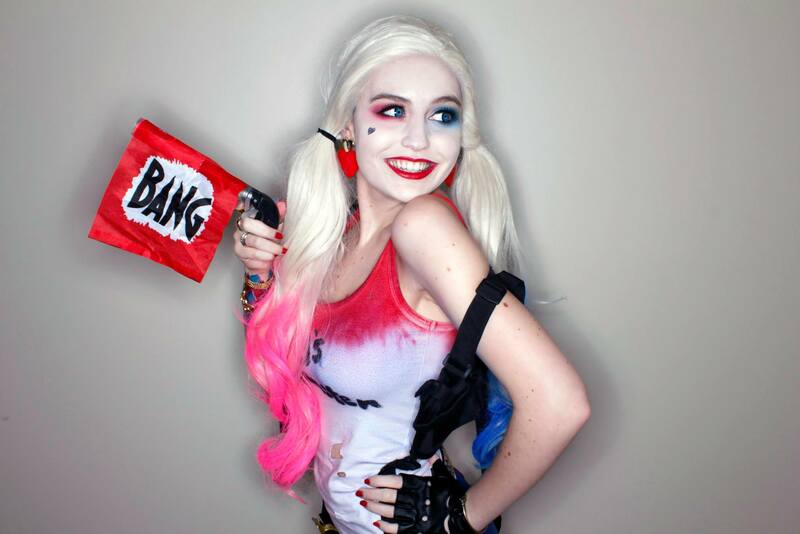 Meet SuperMaryFace, an Australian cosplayer who likes to make YouTube videos. 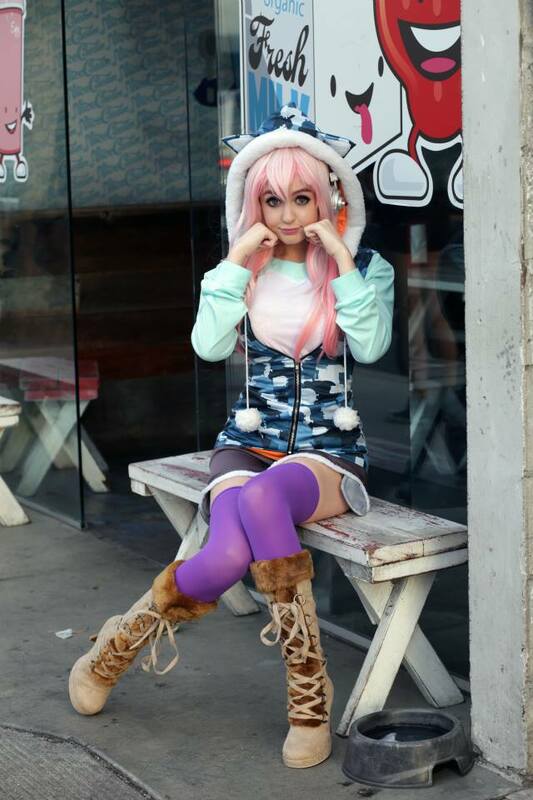 She’s still relatively new on the Cosplay and YT scene, but is already doing some great work. Want to see more of her, you can find her on Facebook, Twitter, Instagram, and YouTube. Still not had your Cosplay fix? Why not check out our sister site for more CosplayCatwalk.com.